International Socialism is a journal of socialist theory. 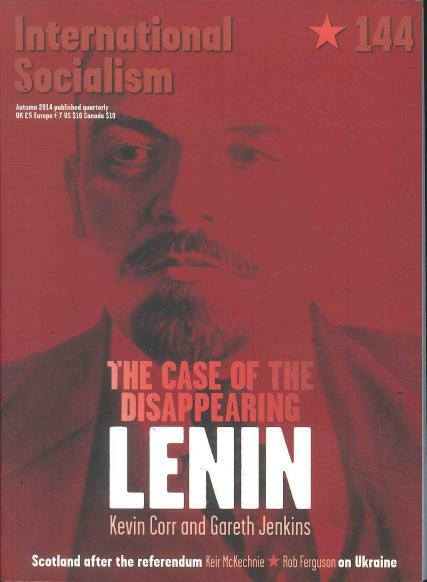 Buy a single copy or subscription to International Socialism magazine. It develops an understanding of Marxist thought and engages in key debates on the left from the movement against austerity in Britain to the continuing struggles in the Middle East. It also features a wide range of articles and book reviews on history, science and culture. Recent contributors include Michael Roberts, Anne Alexander and Alex Callinicos.